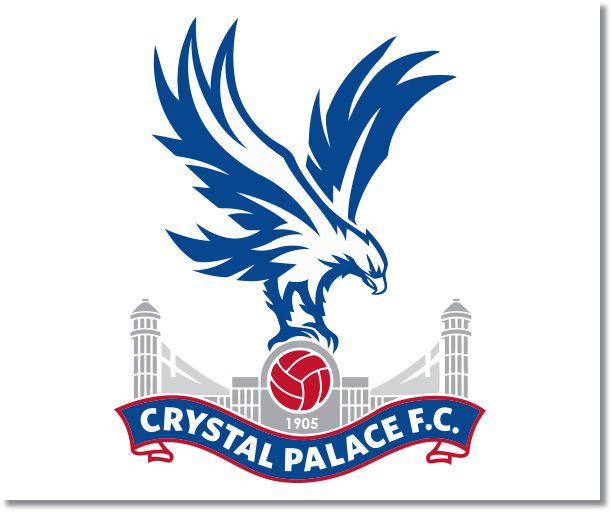 Premier League Previews for Crystal Palace v Southampton along with Prediction. Included in my preview is my pick, statistical analysis for each team, recent form, and betting odds. Southampton travel to Crystal Palace following back to back defeats in which they have given up three goals. They have looked like a team that is assured of a place in the middle of the table and has little to play for. Meanwhile, Crystal Palace played themselves into a 1-1 draw against Swansea to earn a much deserved, and needed, point. They are still in the relegation battle sitting in 16th place on 27 points, just three above the drop. My pick is a Southampton win. They haven’t been playing terribly lately, and had several great chances against Liverpool. This is the week for them to get back to winning. The way that Crystal Palace organizes themselves, it will not be an easy one for Southampton and could mean they get a result for themselves.